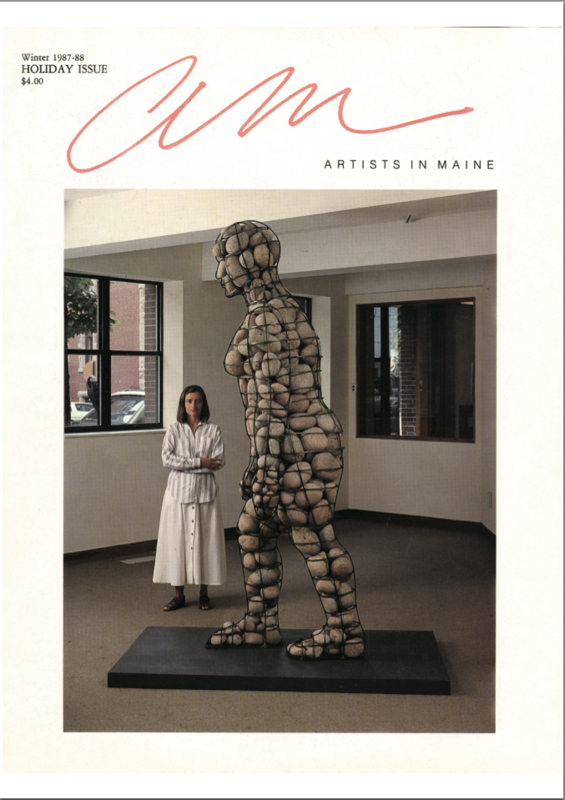 AM: Artists in Maine was an art journal published from 1986-1987 in Portland, Maine. It covered artists who lived, worked, or visited in the State, and relevant exhibitions and events. I served as editor and principal writer for all issues except the first (#1), the content of which was partly determined by the magazine’s founder, Jeff Belyea.